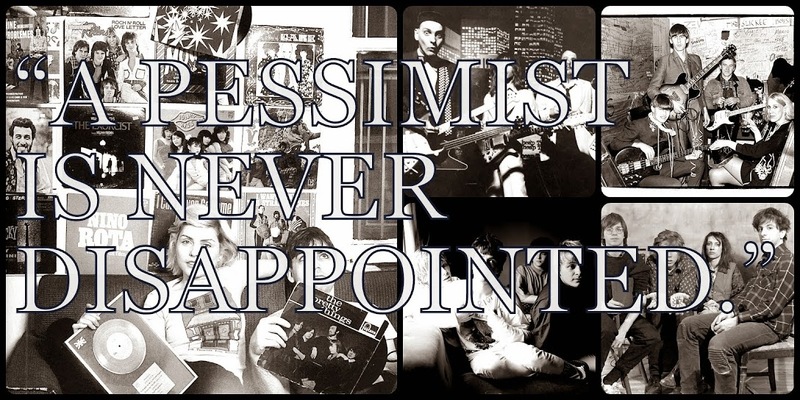 A Pessimist Is Never Disappointed: Original Line-Up Of Sugababes Returns: Mutya Keisha Siobhan! 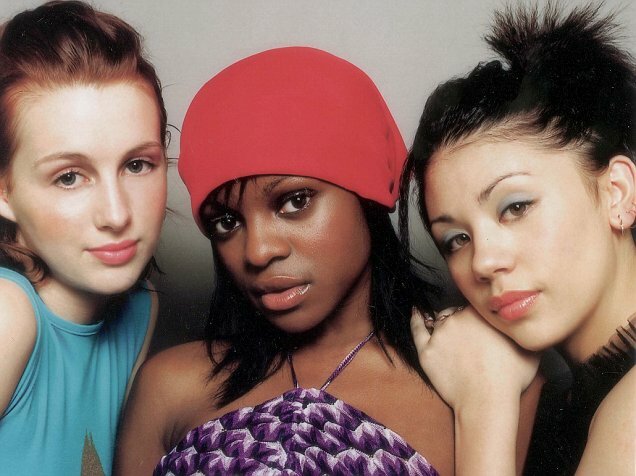 Original Line-Up Of Sugababes Returns: Mutya Keisha Siobhan! I always preferred the second line-up of Sugababes when Heidi Range joined the group. 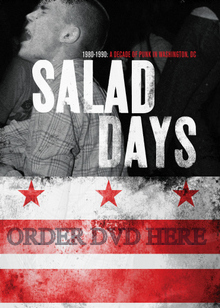 Still, that first album is remarkably accomplished. Listen to any "American Idol" hellspawn's record and then listen to One Touch. 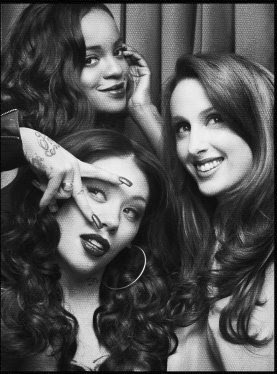 Mutya Buena, Keisha Buchanan, and Siobhan Donaghy are back as, naturally, Mutya Keisha Siobhan -- I always fancied Mutya the best! -- and they're working on a new record. In the meantime, read the Pop Justice interview. And, finally, remind yourself of the talents of these pop babes by replaying "Soul Sound" below.